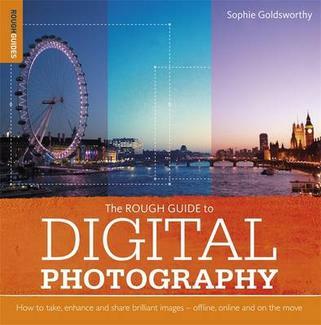 The Rough Guide to Digital Photography is an up to date quick reference tool for all things photography-related. With tips on composition and technique, editing quick fixes, and cool things to do with photos, this essential handbook tells you what you need to know to maximize the quality and impact of your pictures both online and off. It will also help you make sense of the mass of online options in an ever-changing digital age, from photo sharing and hosting to creating blogs, mash-ups and slideshows. Taking a practical look at the many image tools available, it will help you decide what's best for you and shows you how to:Learn the rules of composition ... and then learn how to break themHarness the power of the digital darkroom and how to create images that will impress your friendsWhether you are new to photography, want to get the best out of your cameraphone, or are a dedicated amateur with an SLR this book will help you make the most of your pictures at home, on the move or online.